The GDPR requires that for high risk activities, you must perform a data protection impact assessment or DPIA. This in-depth assessment requires a lot of time and effort. It is vital to know when processing activities are high risk and a DPIA is needed. 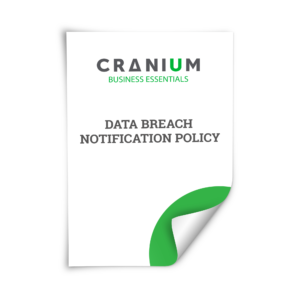 While CRANIUM always recommends a DPIA, it might not be beneficial for your organization to perform them when they are not necessary. This assessment will ensure that you know exactly when a DPIA is needed. 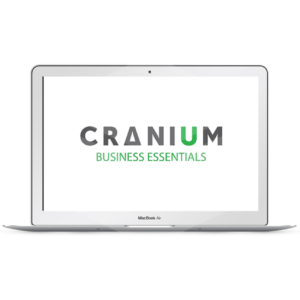 Similar to all other CRANIUM Business Essentials templates, this is not just a template. 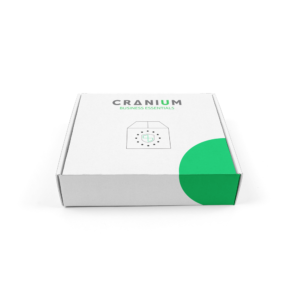 This manual helps you to set up and to conduct the preliminary assessment to determine if a DPIA is needed for any of your processing activities. This document is part of the GDPR in a Box solution. Order the Data Privacy Impact Assessment now and receive our GDPR Awareness Poster as a free download.